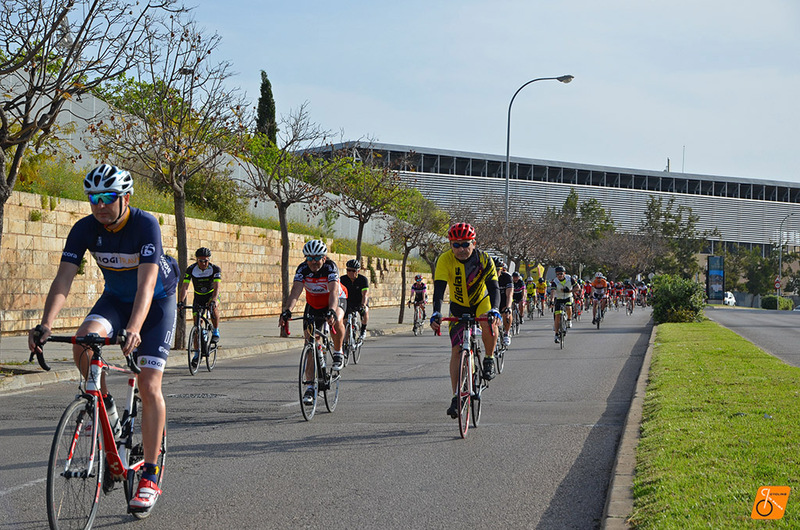 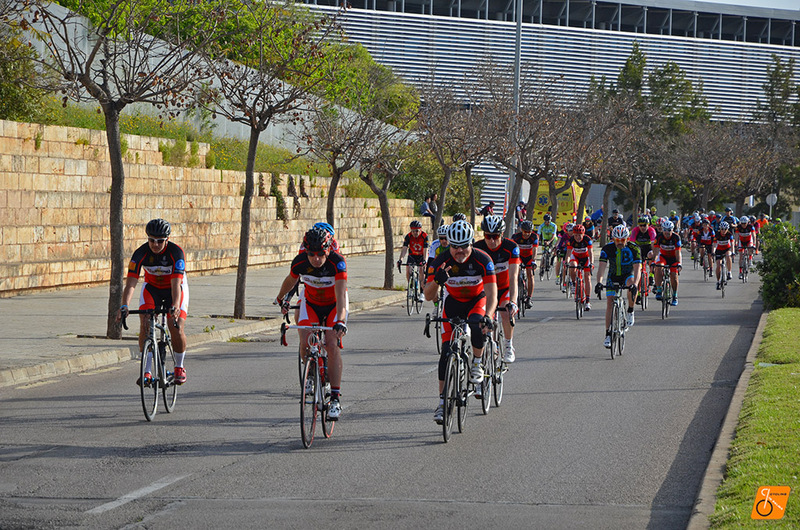 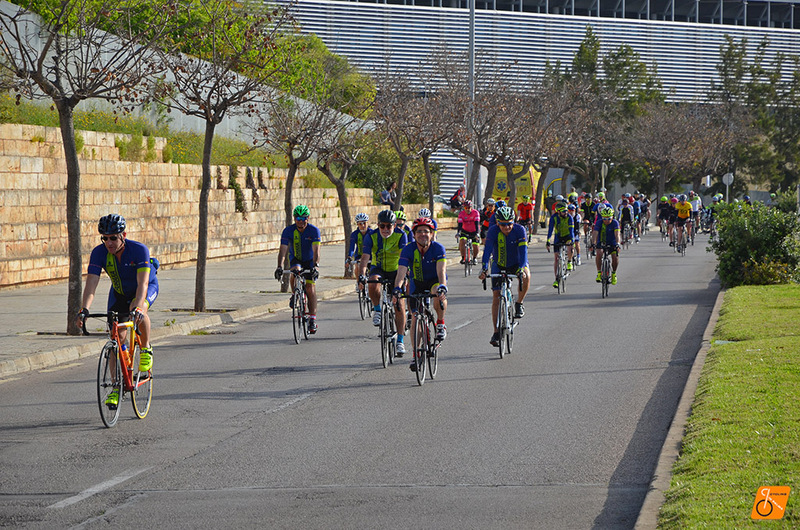 Today Cycling in Palma has participated in the fourth edition of the solidarity cycling Na Marga Somriu. 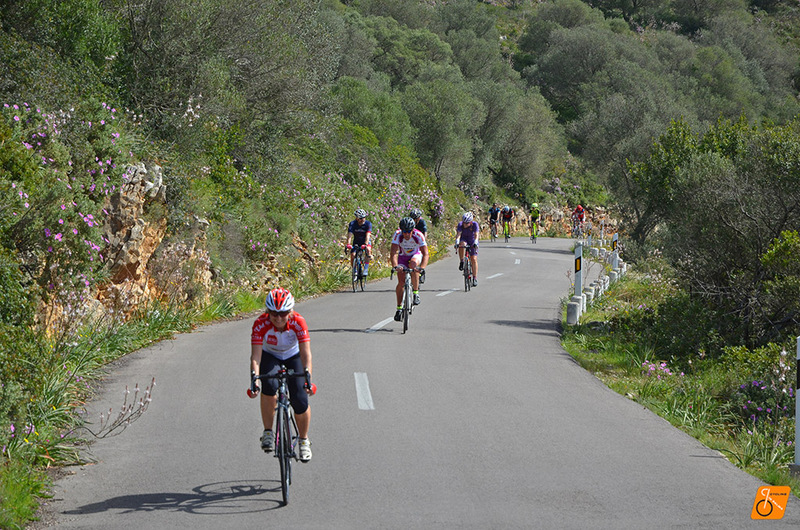 The event is organized by a non-profit association created in memory of Mallorcan journalist Marga Cañellas. 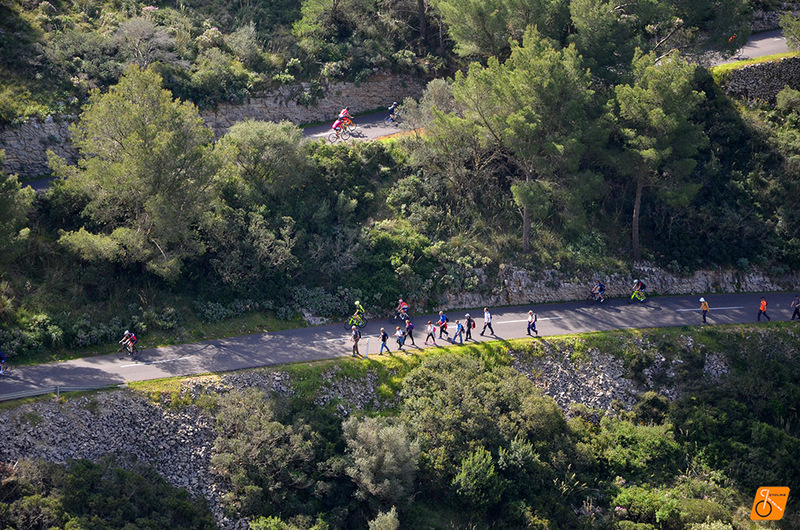 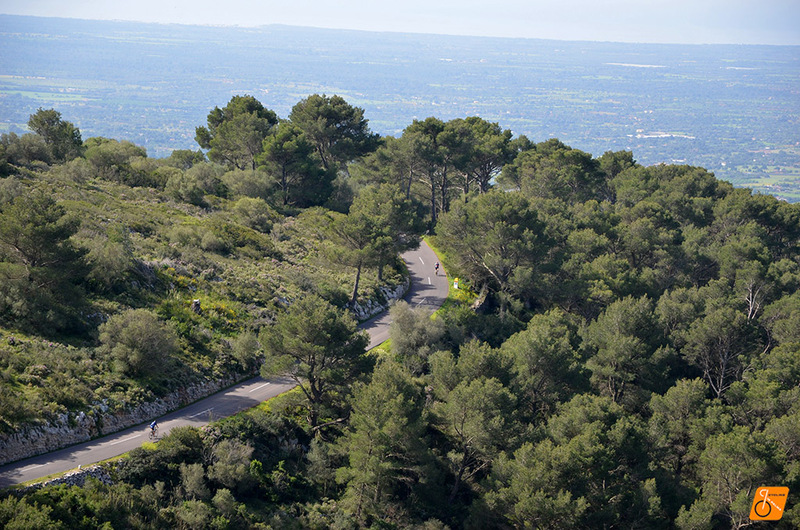 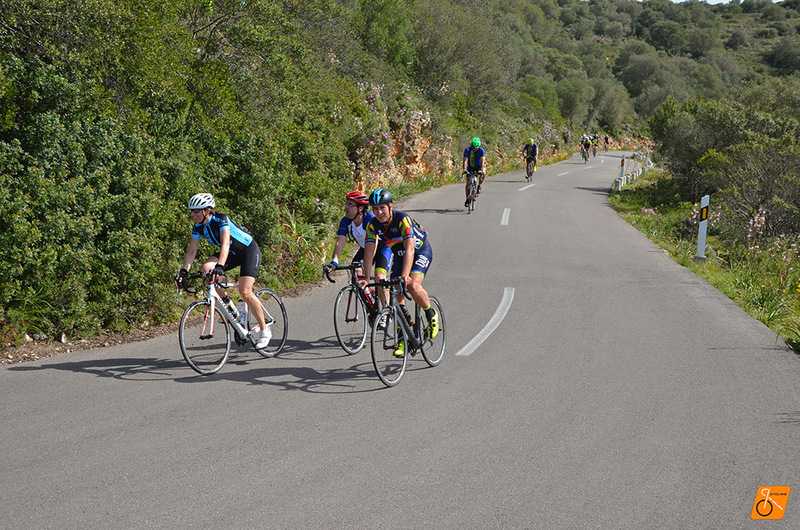 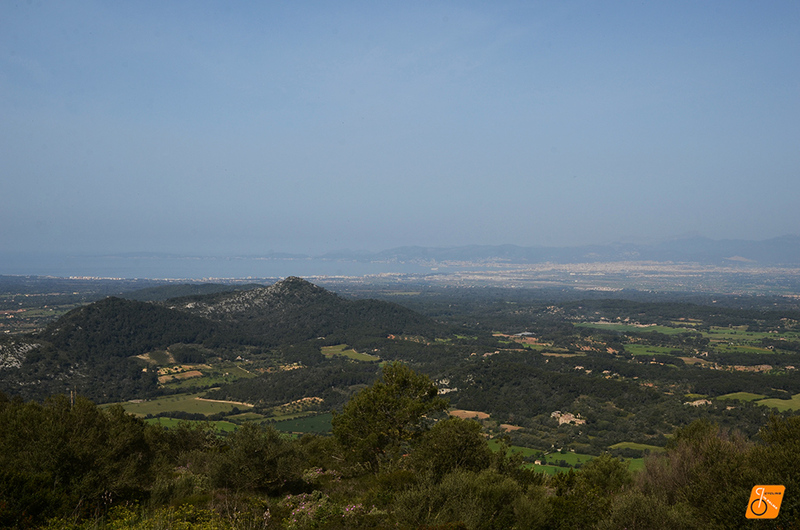 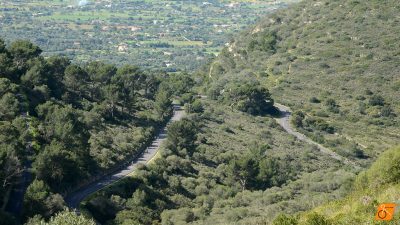 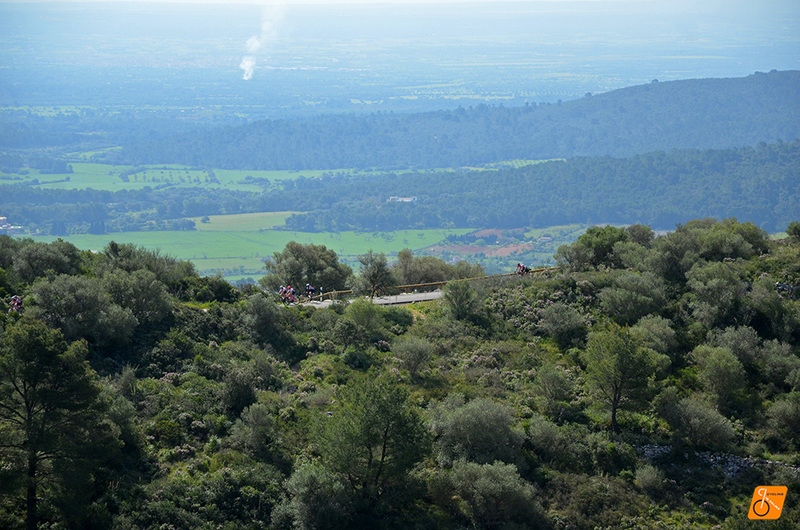 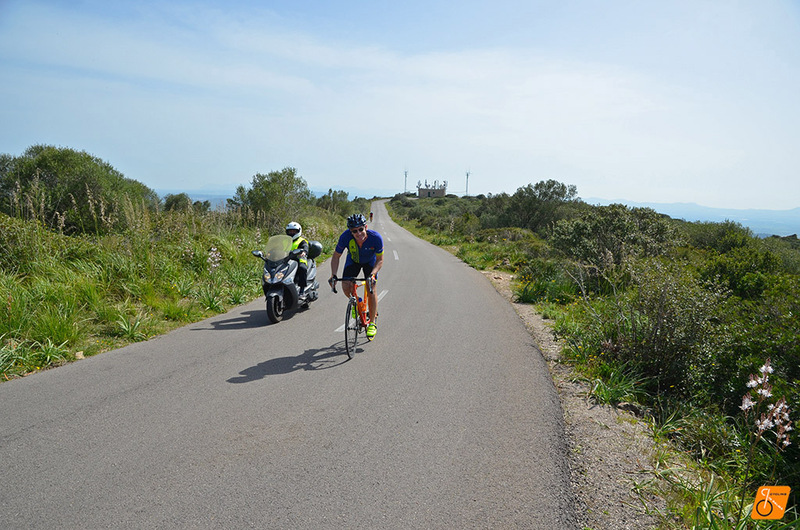 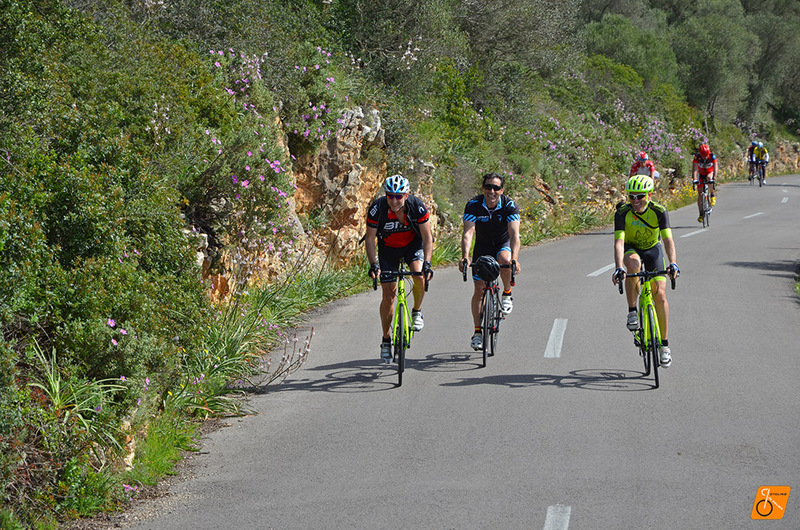 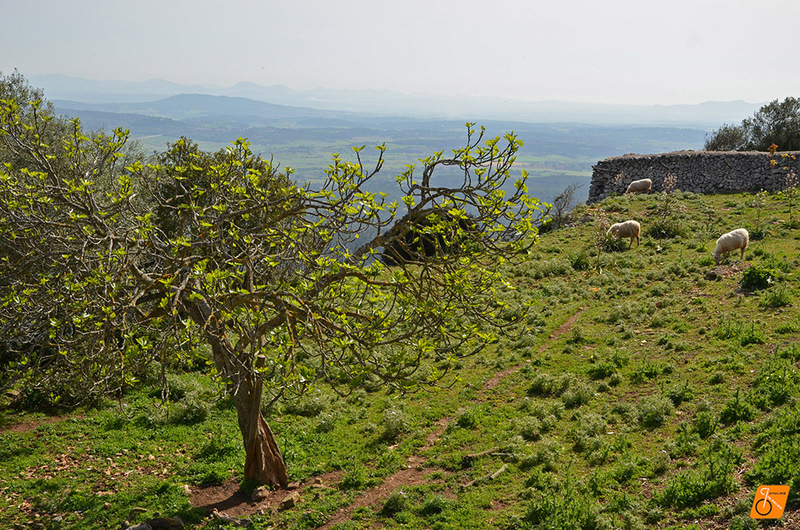 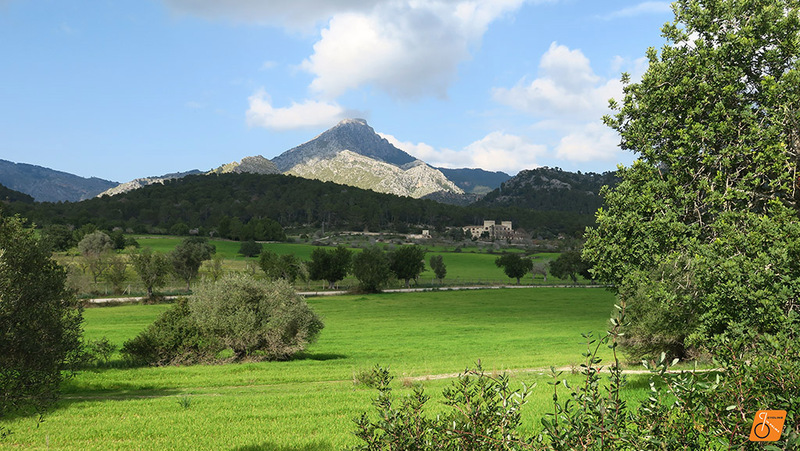 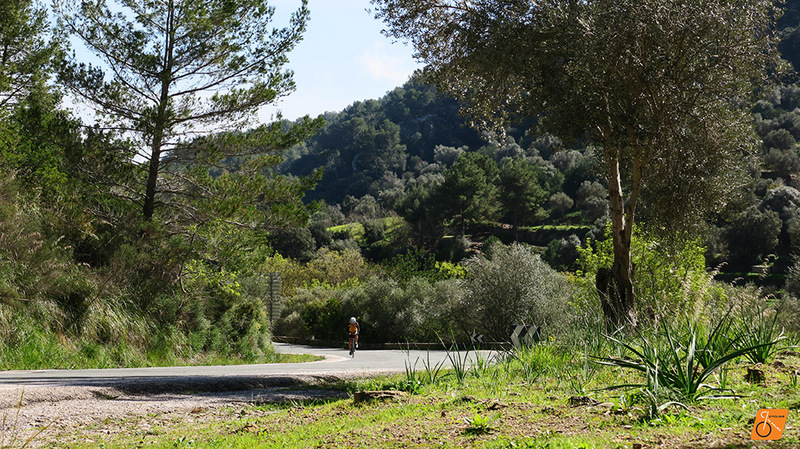 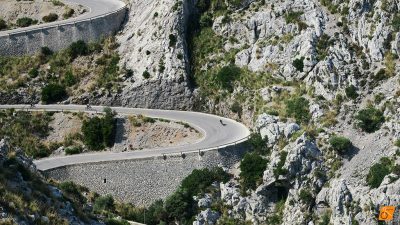 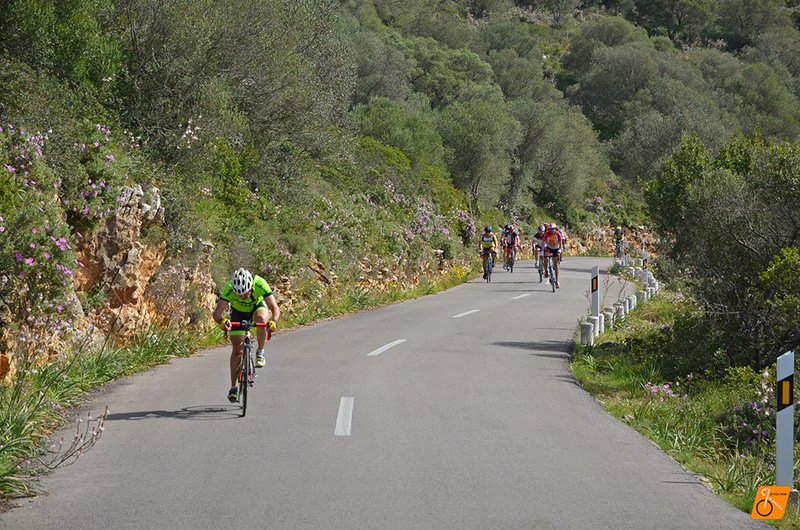 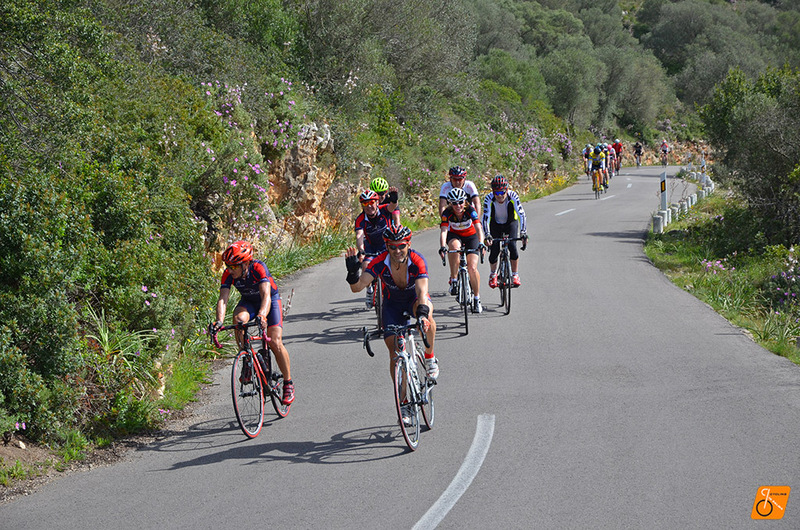 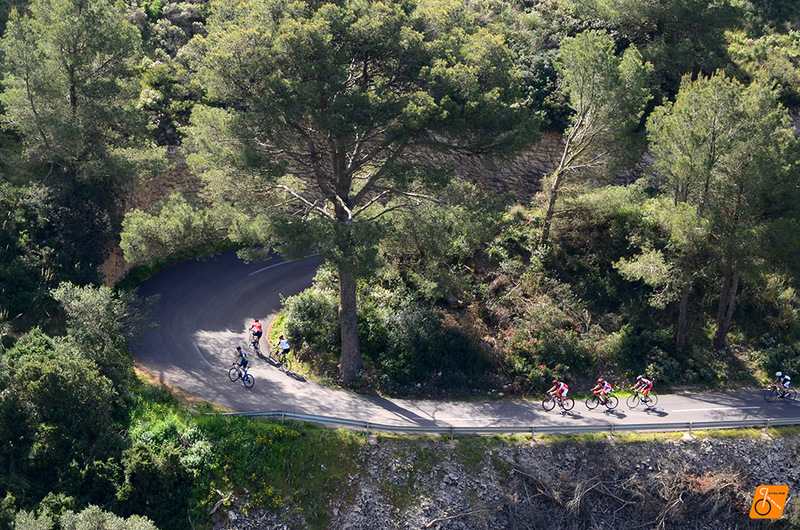 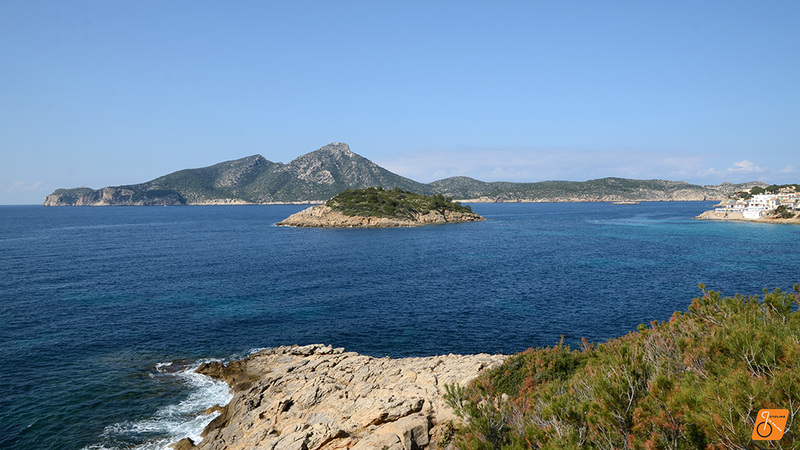 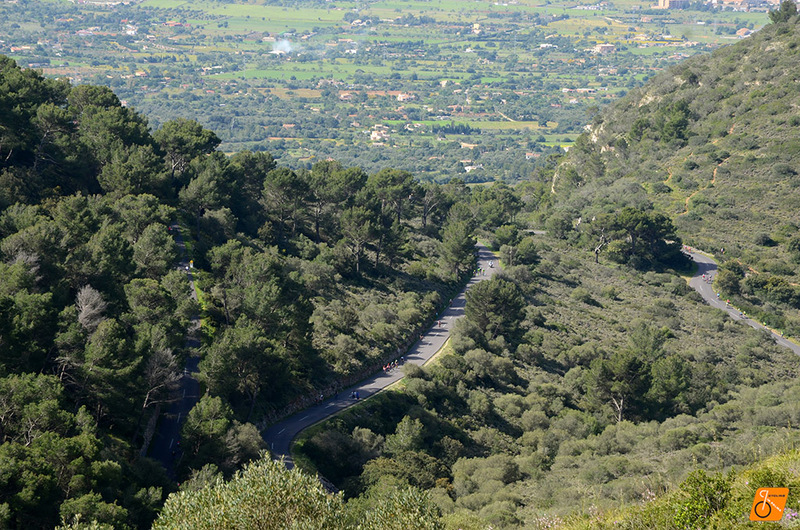 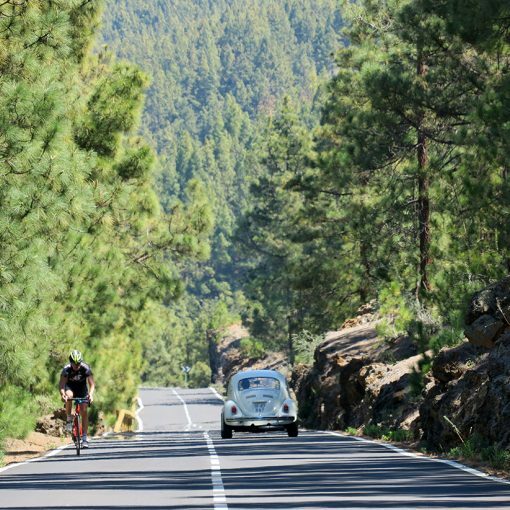 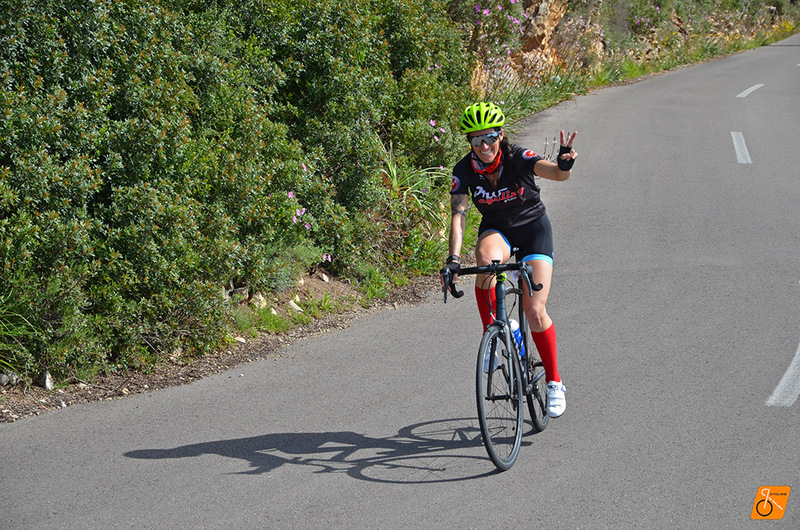 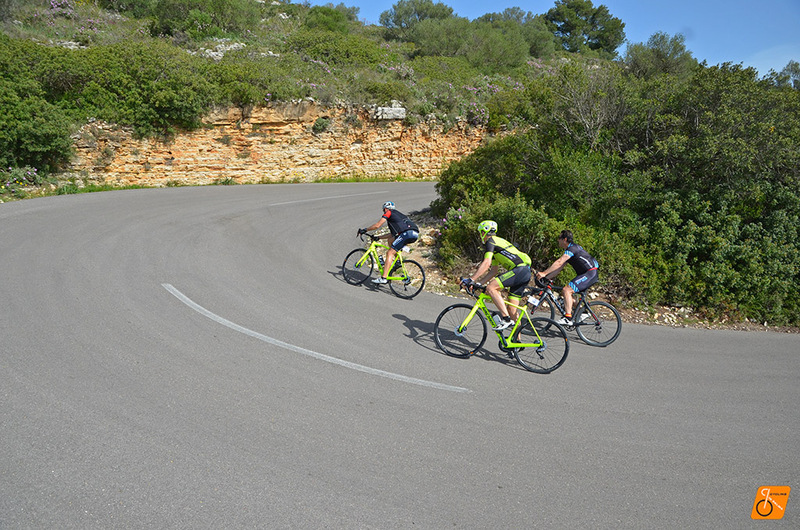 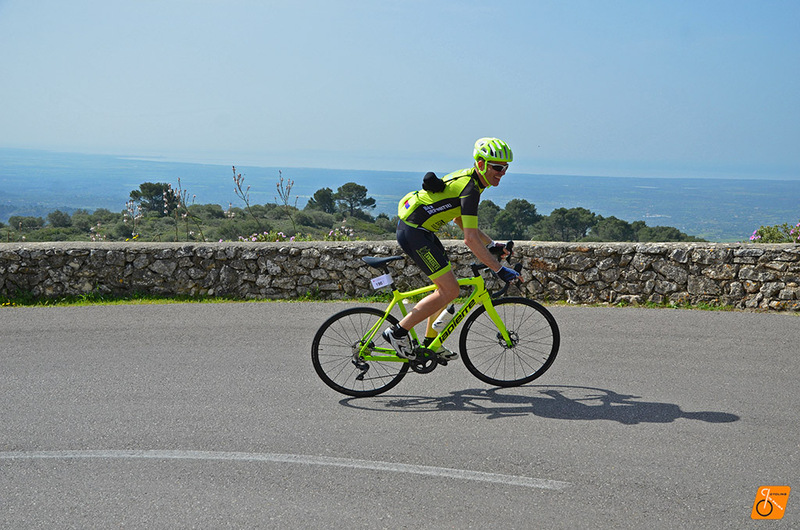 The Na Marga Somriu beneficial cycling tour is a non-competitive ride created to enjoy the spectacular landscapes of the south and central area of the island of Mallorca with friends and colleagues. 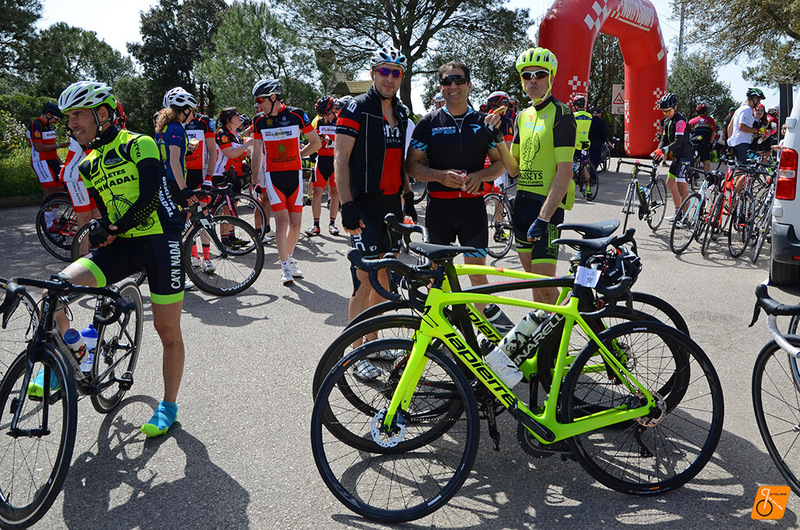 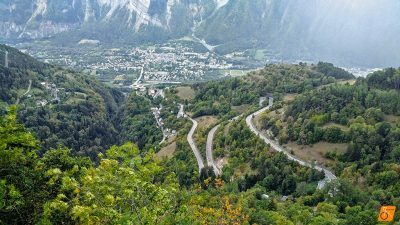 The main objective of the Na Marga Somriu cycling is to contribute with the money raised in the participation and sponsors, to the great solidarity labour of the association. 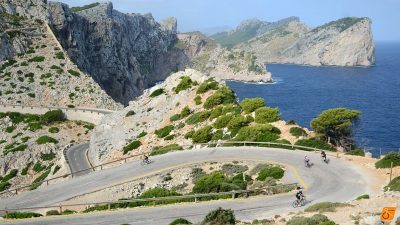 The project of the NA MARGA SOMRIU association has the objective of comforting and humanizing the stays of children hospitalized in the pediatric areas of the public hospitals of the Island of Mallorca. 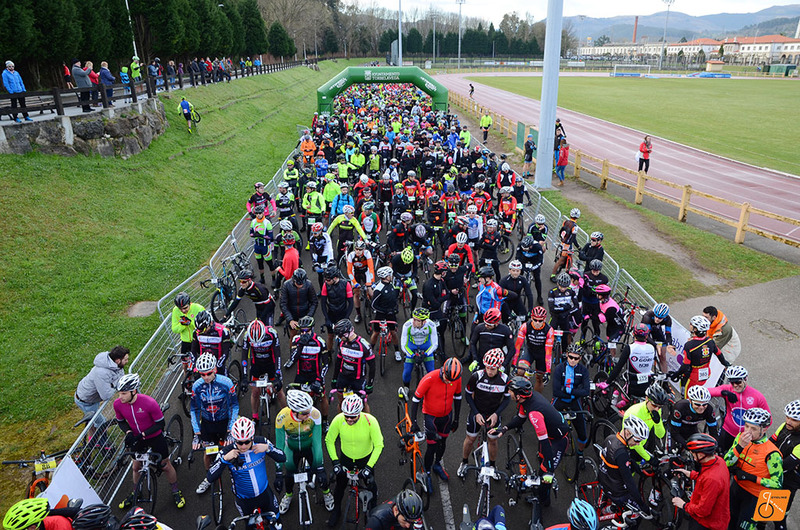 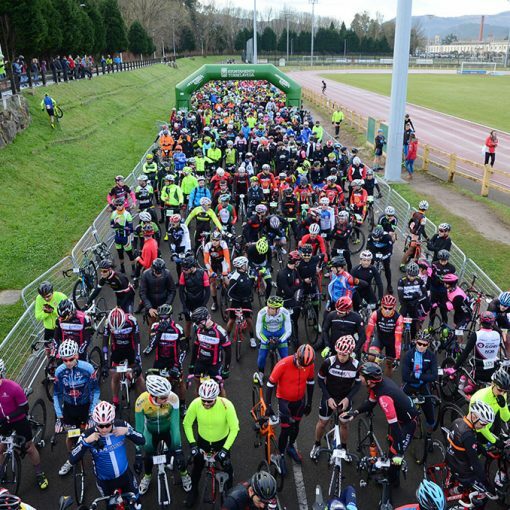 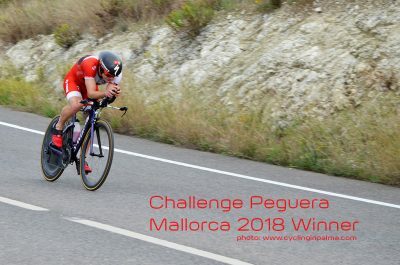 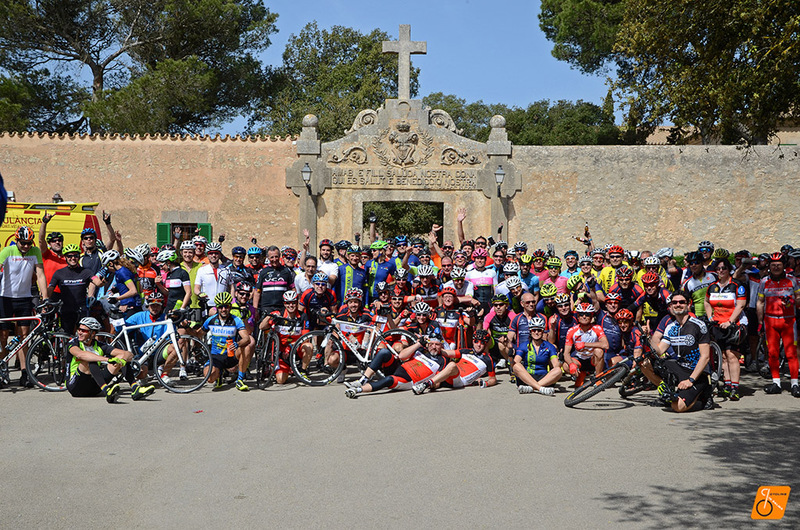 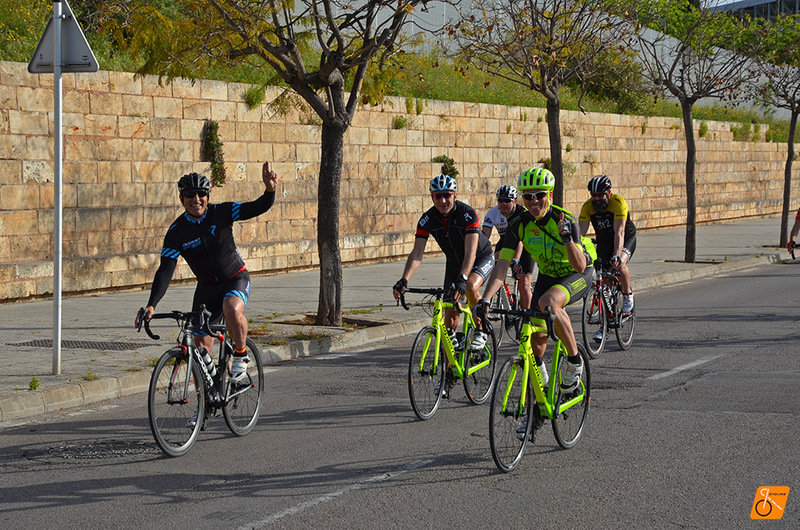 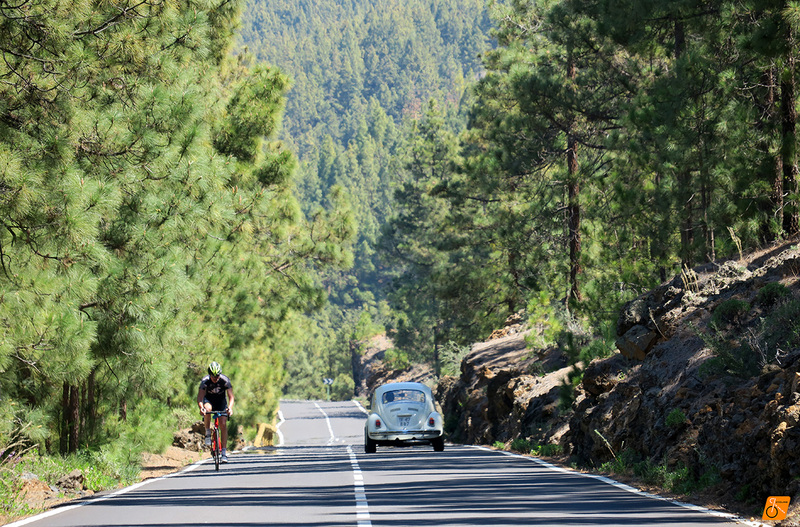 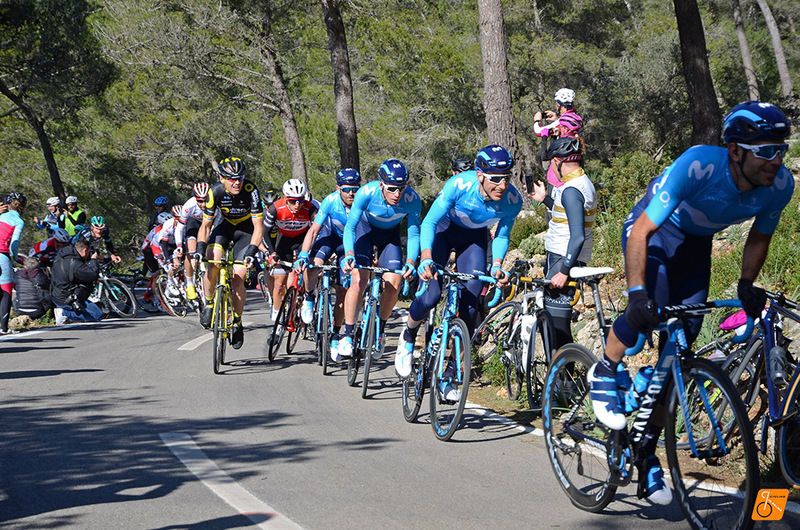 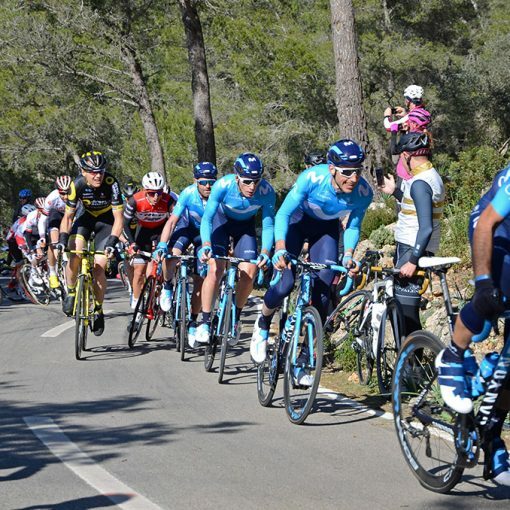 Almost 300 cyclists left the Palma Arena at 09:00 in the morning and have rided 93 kilometres passing through Llucmajor, Puig de Randa and Cura Sanctuary, Algaida, Santa Maria and Bunyola, until returning to Palma at 1:30 p.m.